Pregnancy and breastfeeding wreak a lot of havoc on your body. Not only does it effect your hormones, but it can effect your bodies regularity as well. Just getting older can effect your regularity, which is why it is important to have enough fiber in your diet. Fiber can be hard to get. I know a LOT of cereals contain it, but to be honest, I am not a fan AT ALL of cereal! I also cannot STAND the taste of Metamucil, and am always looking for a way to bring more fiber into my diet. 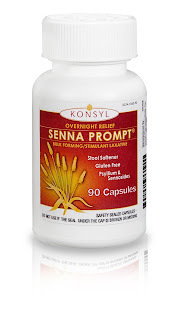 Konsyl is a wonderful and simple way to bring more fiber to your diet. 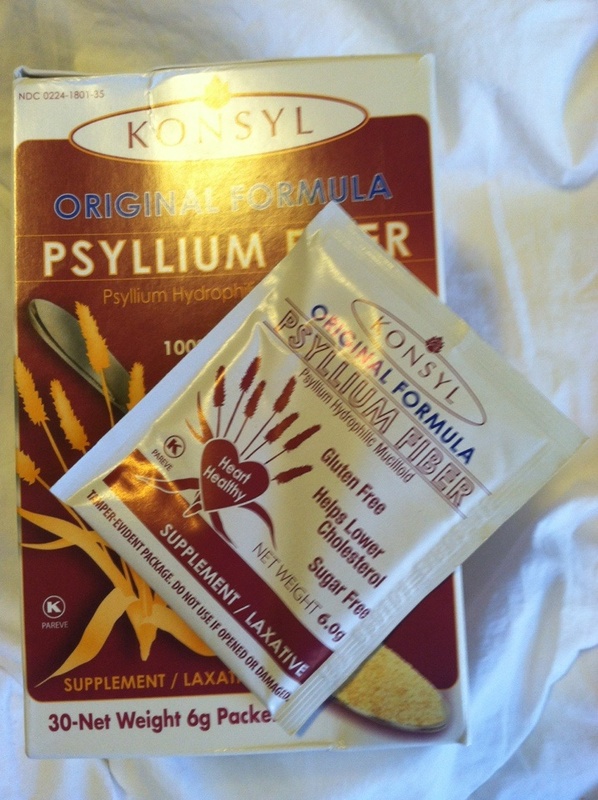 Konsyl is a Psyllium Fiber Supplement and it is gluten-free. It does not contain sugar or sugar substitutes. What I liked best about it is that they really take a busy person's schedule into account with their products. Although you can buy a big tub of the supplement, they also provide individual single-serve packets, which is perfect for me! I keep a few in my desk. If I forget to include them in my morning routine, I simply have some in my water at home. They also have capsules, which is wonderful for my busy day as well. I keep them in my purse for days I am on the run or not at home. PERFECT for travel! 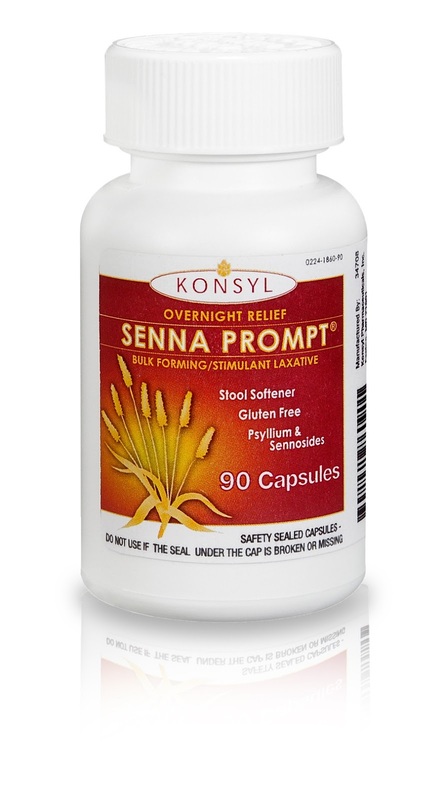 MamaBreak received Konsyl for review purposes. MamaBreak did not receive any other kind of compensation. As always, our opinions and experiences are our own. I have seen this but I didn't know what it was good for. Thanks for posting this great information. I was wondering what this stuff was! LOL! Fiber is such an important part of your diet, I willhave to look into trying this out! Thanks for sharing!